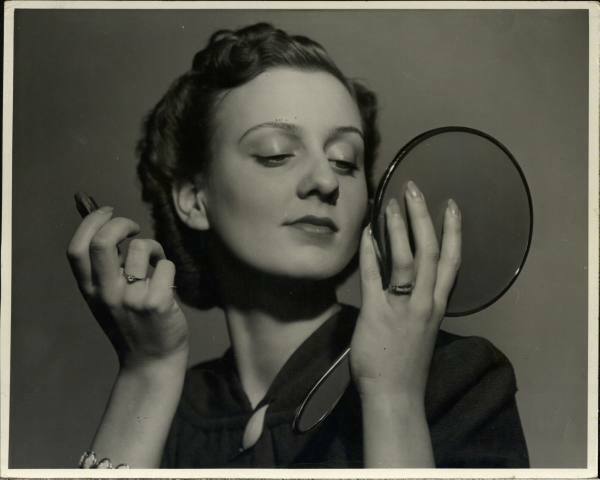 My newest treasury in the series highlights the 1930s. 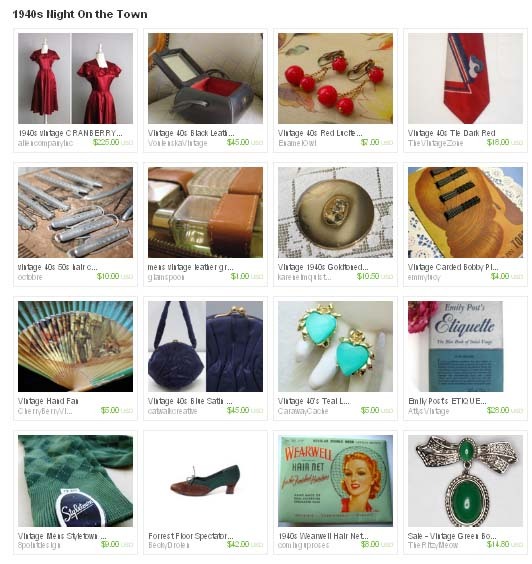 This was a hard treasury for me because many of the items listed were actually from other eras, usually the 40s. 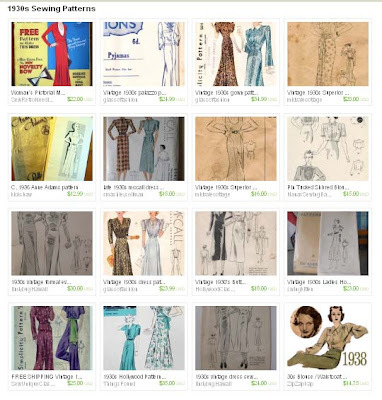 So I decided to do a treasury on 1930s sewing patterns. 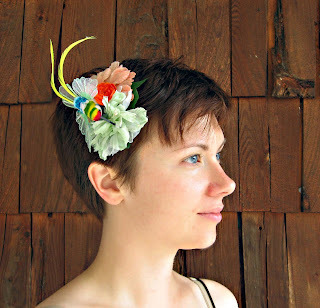 There are some really beautiful patterns on etsy right now and many are under $35. Most of the patterns in my treasury are $25 and under. Enjoy! Labels: 20s 30s Flapper, sewing and clothing care, What's on Sale? 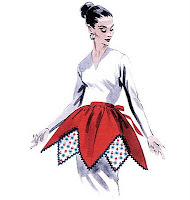 Home sewers get yourselves over to Burda and download this vintage inspired dress pattern for FREE. Yep- free. I think its adorable and the collar is to die for! 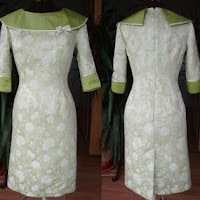 It is a size 36, but with a quick visit to my page on resizing patterns you can change all of that. Most of us are aware that Life Magazine has a photo archive, but I always seem to forget too. How is that? 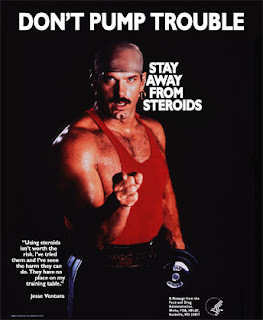 Anyhoo, to make it easier on all of us here are the direct links to our favorite decades. Click on the years, not the picture. 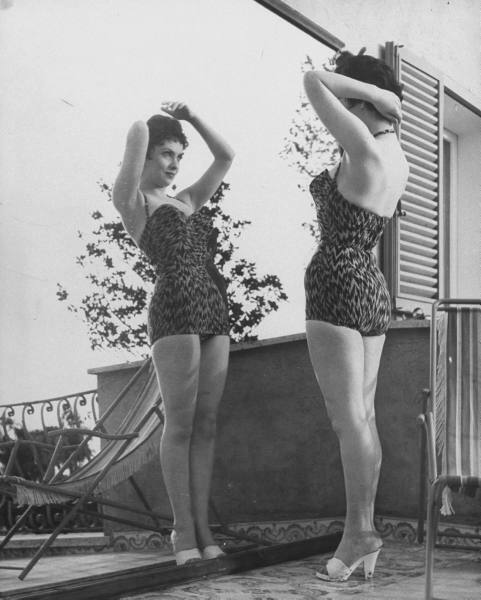 Life sure had an obsession with women preening themselves. FYI- the photos are hosted by Google, so you can modify the search box to look for a specific subject by adding it to the search box, just don't remove the year and source:life items. For example, if I add fashion to the 1940s search I get these results. Fun, right? 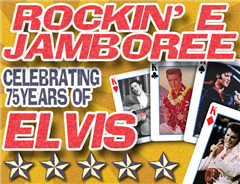 Here's another for 1950s rock 'n roll. And finally, a search for vintage wedding pics from all years. 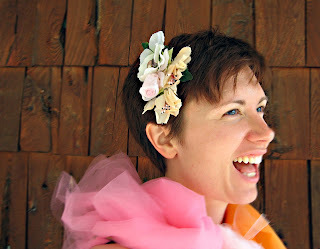 Brittany at Va-Voom Vintage is hosting an online sewing tutorial for beginners. It begins on Friday Aug. 13th and you will be learning how to sew this wonderful butterick retro apron in 3 seperate posts. If you are interested in joining along, please view her initial post here to see what supplies you will need to get before the "classes" start. I couldn't help myself. 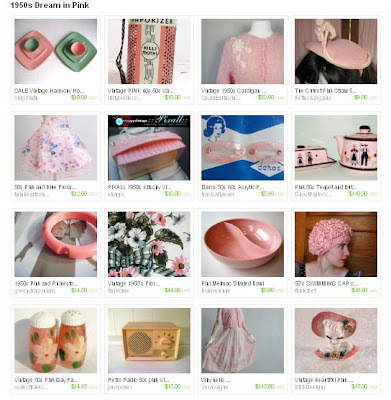 I made the 1940s treasury right away. Its called 1940s Night On the Town. 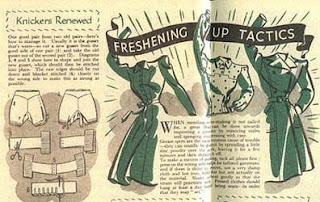 This time I included items for men and women- everything you need to get dressed up for a night with a 40s flair. Click here to view these 40s gems! Labels: 40s WWII, What's on Sale? 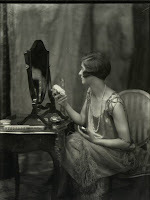 I have decided to put together a series of etsy treasuries focusing on each era of the 1920s-50s. Depending on what is available for each era I will also try to have a theme. 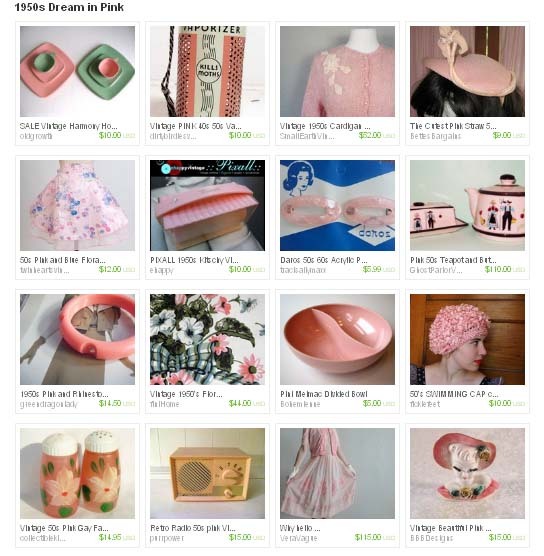 My first era series treasury is a 1950s group of pink goodies called 1950s Dream in Pink. 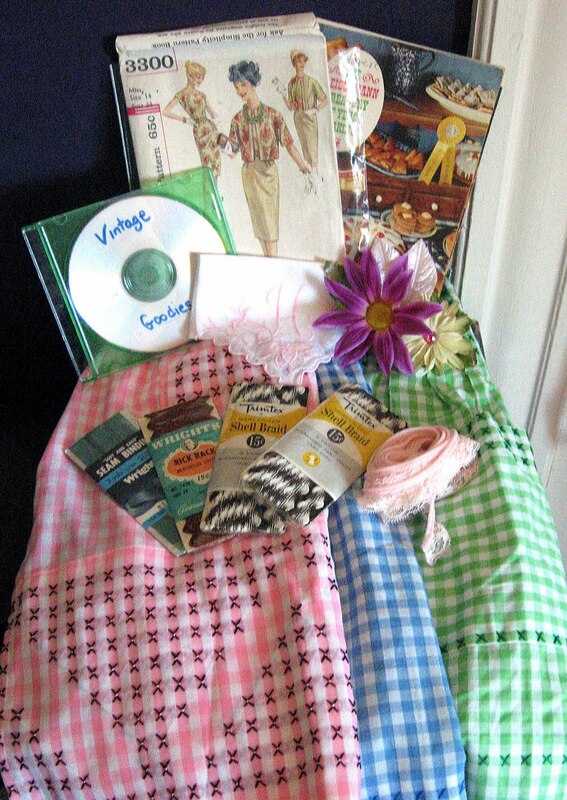 Click here to see the most recent items in this pink rockabilly heaven! 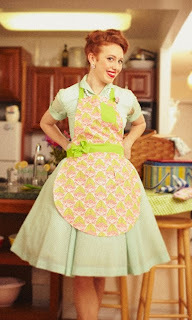 Grosgrain Blog is having a Shabby Apple Apron giveaway to introduce their new line Boysenberry Pie. Click on the link above to see the details. I need your help. I am in the process of a major overhaul of the look of my etsy shop Tart Deco, especially incorporating a consistent look in the photos. 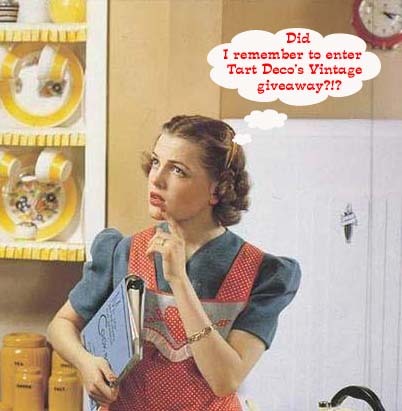 Can you let me know which picture you think better fits what you think embodies the name Tart Deco or even just makes you want to visit my shop? I'd really like to find something that is a bit more flirty and fun that catches the eye. I will also be experimenting with some make-up ideas, so there may be a part 2 to this. Any input is greatly appreciated! 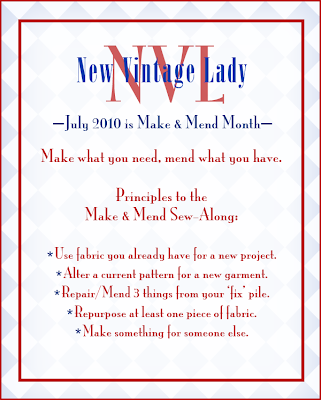 Va-Voom Vintage turned me onto this great sewing project on the New Vintage Lady blog called Make & Mend Month. 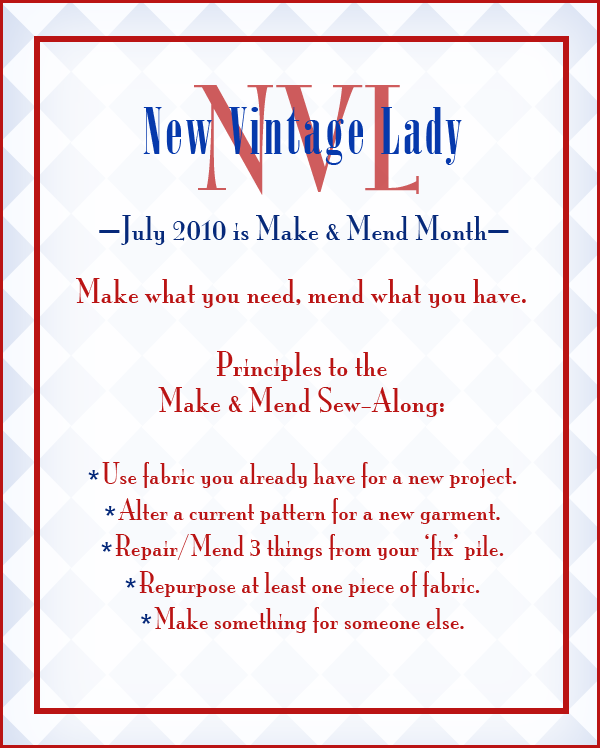 I l-o-v-e finding vintage Mend & Make Do pamphlets and I have used some of the tips to repurpose items that I have to give them a new life. 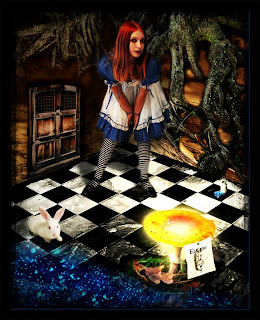 This challenge comes at a perfect time because I have a 1930s apron that is very fragile that I plan to reinforce and attach to another pinafore apron for the Alice in Wonderland apron swap I am in. There is half of July left so you can still join in the Make Do fun! Below are the suggestions from New Vintage Lady on how to participate. Make sure to stop by and post to let her know you are joining the fun! Just for fun, here is a scan from one of the Make Do & Mend pamphlets in my personal collection. I am a big fan of Masseys to find comfortable and affordable vintage-inspired shoes to wear with my vintage and repro clothing. I personally prefer getting the catalog (so old school! ), but you can browse online too. 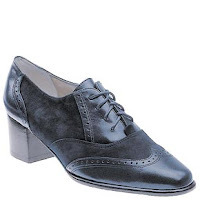 I have found the best luck with 20s-40s shoes, specifically with the shoe brand of Ros Hommerson. This particular maker has an eye for classic styles and I wouldn't be surprised if they are directly inspired by vintage shoes themselves. There is a pair of lace-up oxford heels that are just wonderful by Ros Hommerson called the Nellie Oxford. They are come in five different colors, navy, black, brown, grey and camel, which is really a tan/brown combo. They are a bit pricey at $80, but Masseys is always running some kind of sale, so if you wait a bit you can probably get them cheaper. 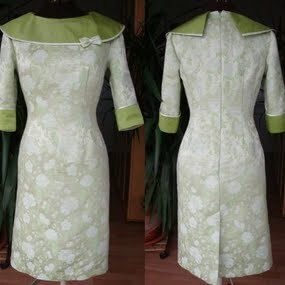 Labels: 20s 30s Flapper, 40s WWII, fashion, What's on Sale? A few of you were interested in some of the swaps I have done so I thought I would let you know about the latest one I just signed up for. 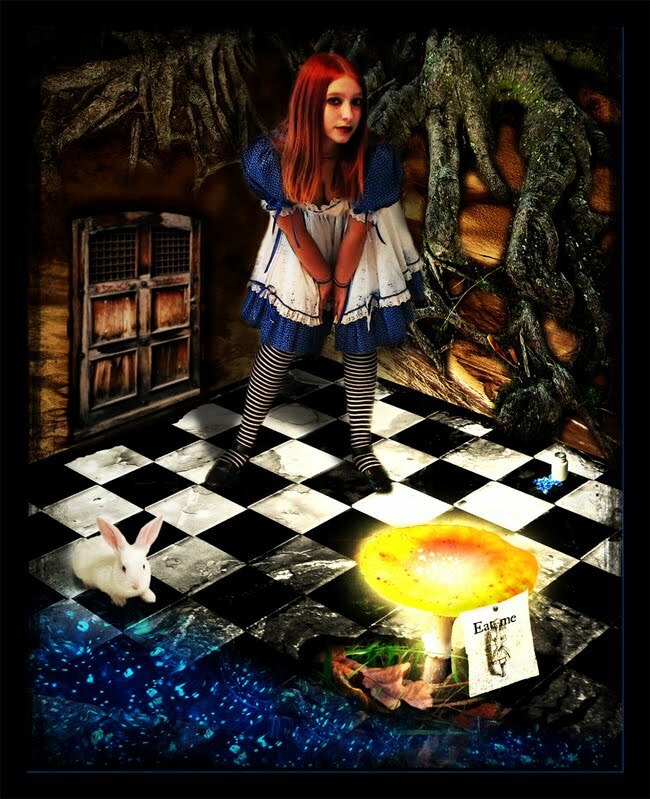 It is the last Hot Mama Apron Swap of the year and the theme is Alice in Wonderland. It sounds like tons of fun, so if you are interested head on over to the swap to get info. Sign up closes July 17th! If you are a 20s lover then you should know about the free ebook of F. Scott Fitzgerald's "Flappers and Philosophers" available at the University of Michigan Library Digital Collections. It's a bit large at 10 MB, but completely downloadable. They also have Fitzgerald's Tales of the Jazz Age. If you are a beer drinker and love vintage, here's some interesting news for you- Miller discovered a pre-prohibition beer recipe from 1919 and started brewing it and selling in select areas. Its called Batch 19. Being that I live in Milwaukee, where Miller is located, I am lucky enough to have multiple places to get the beer. I am not much of a beer drinker, but this one I gotta try. This seems like an awesome beer to have for a 1920s wedding! In 1919, beer was banned. Barrels were broken, breweries went under and recipes were lost. When beer came back 14 years later, it was never the same. That is until now, because in 2004, an old logbook was discovered in the brewery archives dating back before 1919. 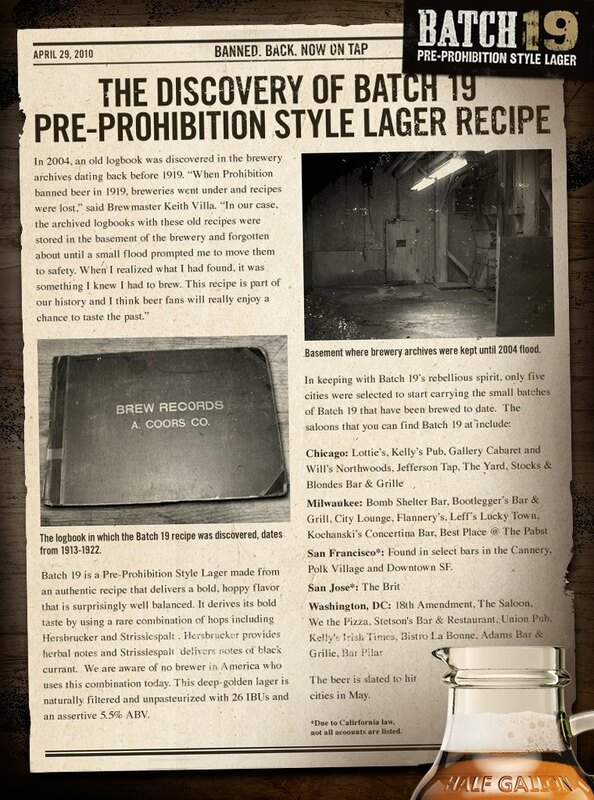 Batch 19 is inspired by the last batches of beer brewed before Prohibition made it illegal. They also have more back story on Facebook, but just in case you aren't a FBer, click on the pic below to read it. 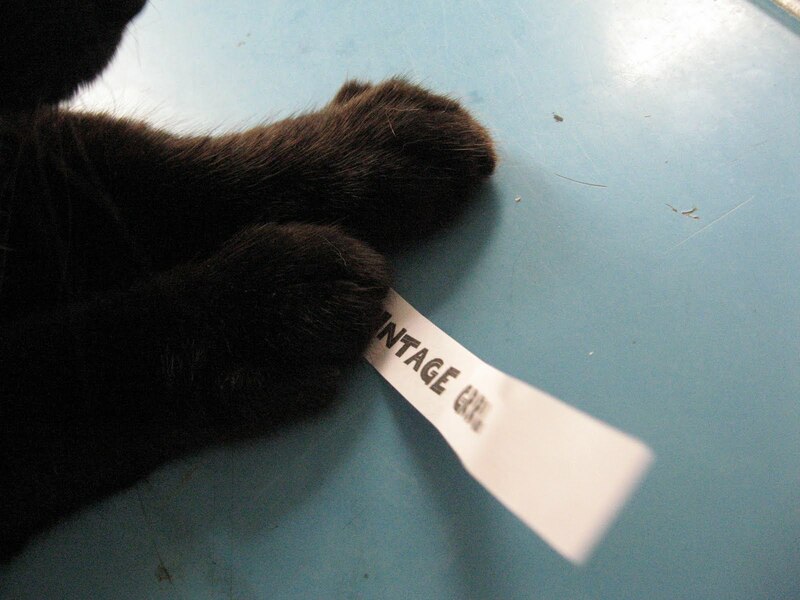 Vintage Grab Bag Giveaway Winner! First I went through and tallied the entries and printed them out on paper. I cut them all to the same size and put them into this lovely mini hat box to mix them up. 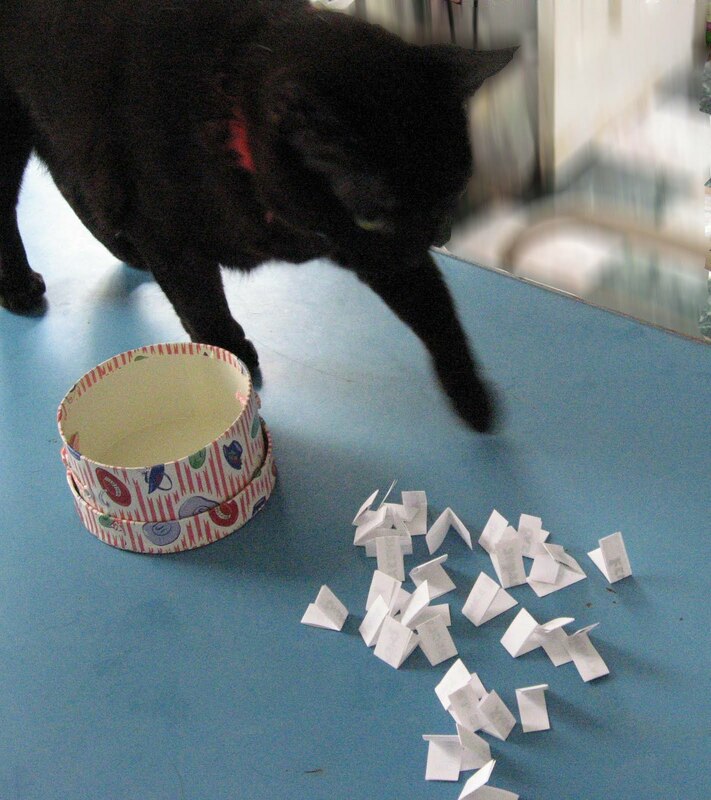 I then dumped them onto our 1930s table (which desperately needs to be refinished) and let her sniff around the entries until she clearly picked one to play with... uh, I mean... chose the winner through careful selection. After she chose the winner, I opened it up and let her make sure it was the one she wanted. She definitely wanted to chew this entry up, so I took it as a sign. Yes, this is all very scientific. As you can see, she picked Vintage Grrl as the winner! 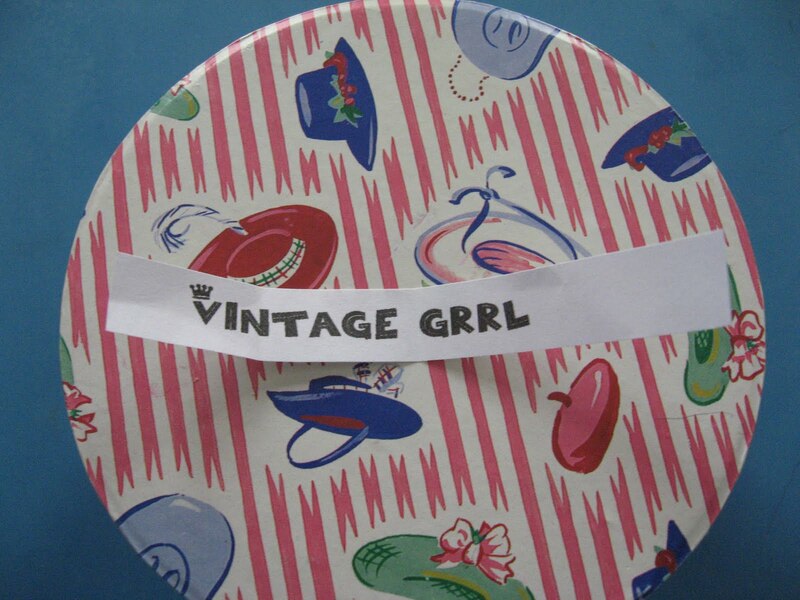 Congrats Vintage Grrl! I have sent you an email and you have 48 hours to respond and claim your vintage goodies. Thanks everyone for playing! I will have another big giveaway in the fall. 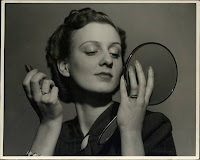 In the meantime, I so enjoyed the pictures that people sent to me that I am hoping to feature some of them in a blog spotlight series of vintage lovers, so keep your eye out for it! Hello Cats and Kittens! 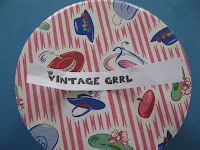 Today is the last day to enter my Vintage Grab Bag Giveaway. Make sure you enter on the original post! You have until midnight central time to get those picture entries to me. 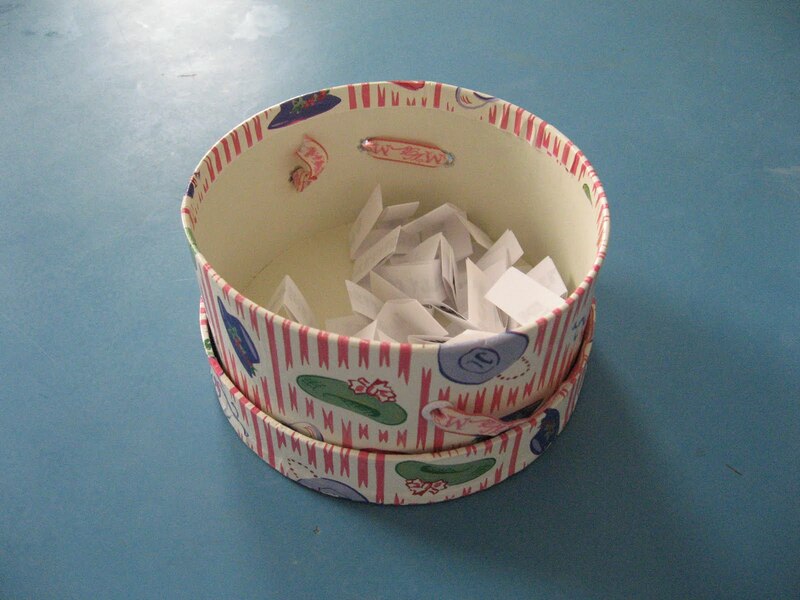 There are less than 10 entries so you've got some pretty good odds on this one (wink). Just added: vintage stockings & pair of vintage rhinestone earrings! I look forward to hearing from you. The entries I have so far are pretty nifty! 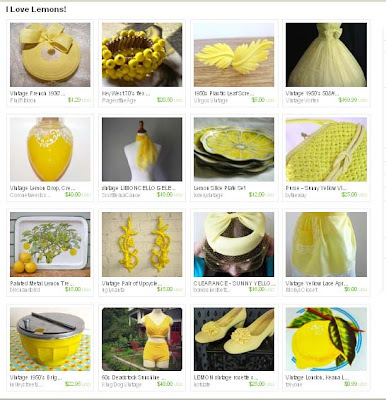 I just made up a fun etsy treasury that is full of fun lemony vintage goodness! Make sure and stop by to pick up some of these super great items. As promised, here is a post on my summer giveaway. It's going to be a good one because I am in the process of a purging to cut down on my possessions. You know how that is- you move and realize just how big your storage space really was? Yep- we had two. Now that we live in a much bigger space with an attic to ourselves I am able to see how much stuff we really have, so my loss is one lucky reader's gain! Remember that the hair flower will be matched to the color of apron that you choose, as well as the hanky (with a possible initial if I have one to match your name). There will also be more surprise goodies as I continue to go through my stash over the week! I haven't even touched my jewelry yet (hint hint). Since this is going to be an extra special giveaway, it calls for extra special rules to enter. I want to make sure the prize goes to someone who truly loves vintage and will enjoy it to the fullest. ** E-mail me a picture of you wearing your favorite vintage (or vintage reproduction) outfit and a short blurb telling me about it. Do this first. This is mandatory to enter! 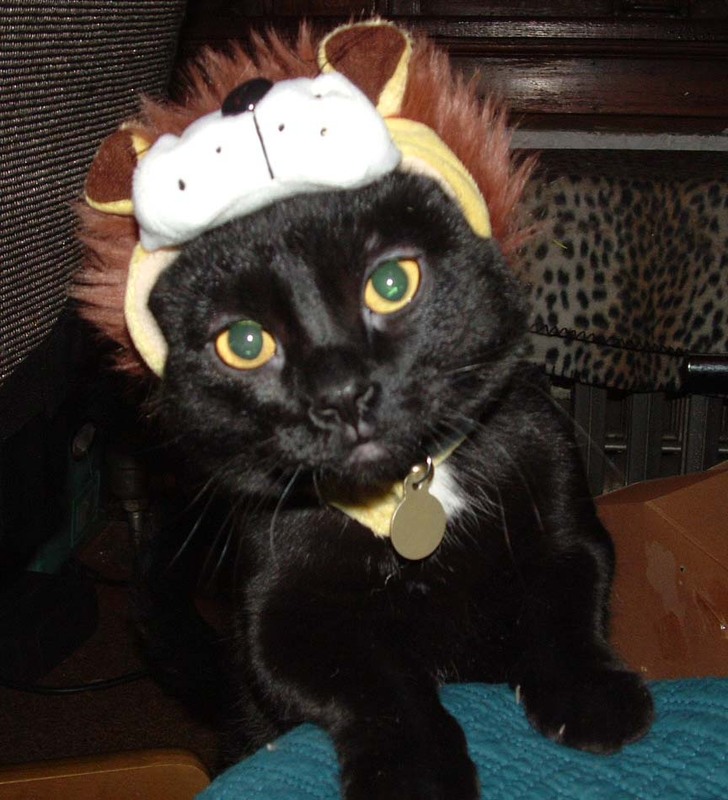 If I really like your pic and story, I may even give you an extra entry (wink)! ~To the 7 readers who voted on my giveaway poll and left a comment on the post (meeyeehere, kelly, vintage grrl, dolly cool clare, emily, stefanie valentine, and jann), you are automatically entered with one entry, even if you don't send a picture. If you want more entries then you can also do the above steps. The giveaway ends next Friday, July 9th, midnight (central time). I will post the winner on Sunday the 11th. Anyhoo, I don't want to delay my giveaway much longer, so I will post something on it tomorrow, whether I have a picture of the items or not, so people can start obsessing about my goodies... and my giveaway prizes (HA!). Wow, for a sick girl, I am in a pretty good mood. I guess the steroids are working!